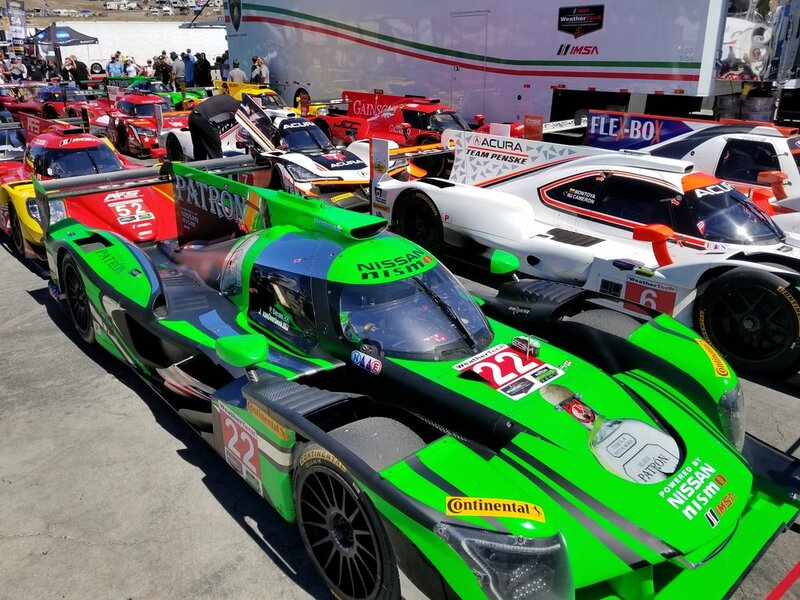 Sportscar racing and Laguna Seca raceway bring memorable racing every year that sets near impossible standards for the next time around. 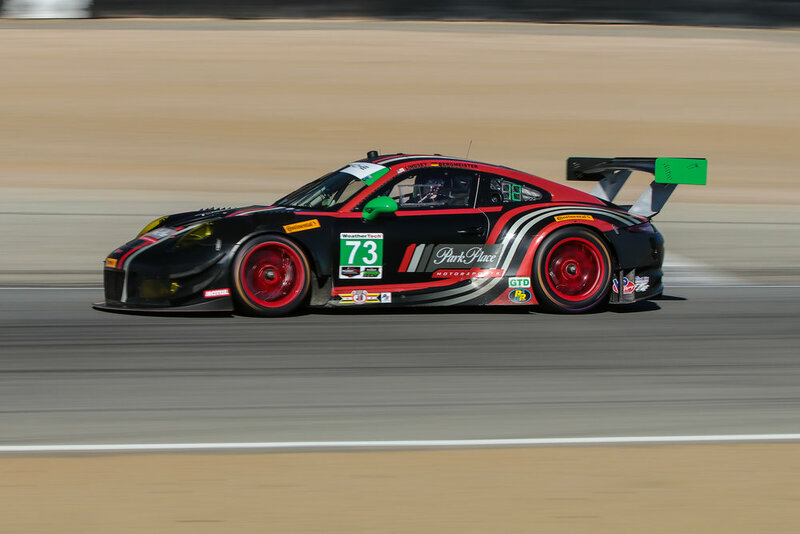 Last year, fans witnessed an epic pass by Renger van der Zande take the lead and the win with only 3 minutes left. 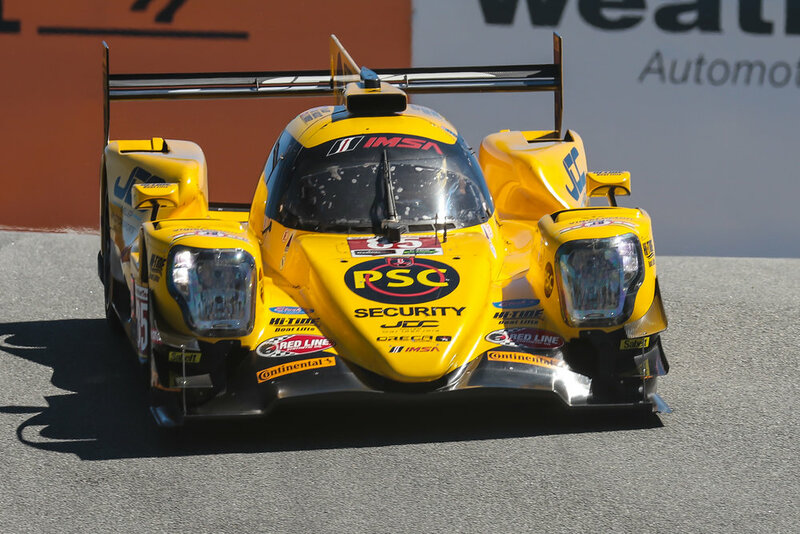 Summoning the spirit of Alex Zanardi, he passed Dane Cameron as both cars “navigated” the Corkscrew, a space only intended for one car. 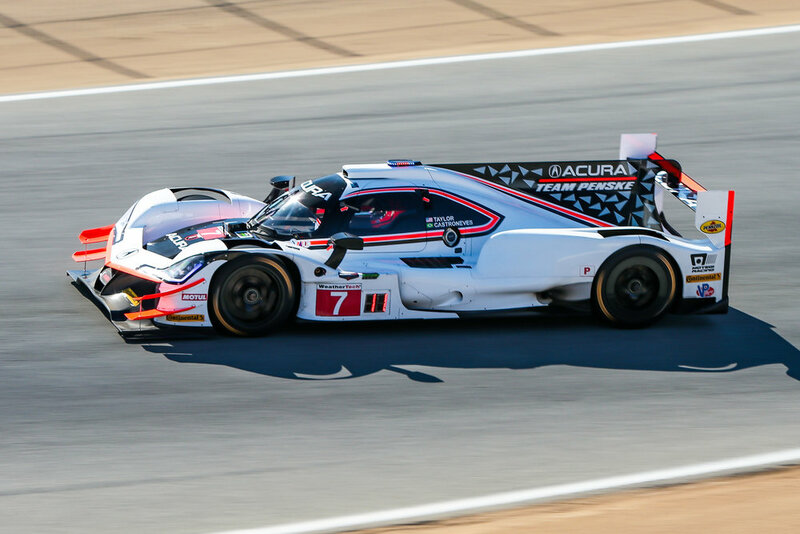 In 2013, under the American LeMans Series banner, the track witnessed a dogfight between the duo of Lucas Luhr and Klaus Graf in their HPD ARX-03c Honda to the win over the Toyota-powered Lola of Rebellion Racing and drivers Nick Heidfeld and Neel Jani. Jani overcame a puncture to put on a stunning display of grit and speed to get back on the podium with a second place finish. 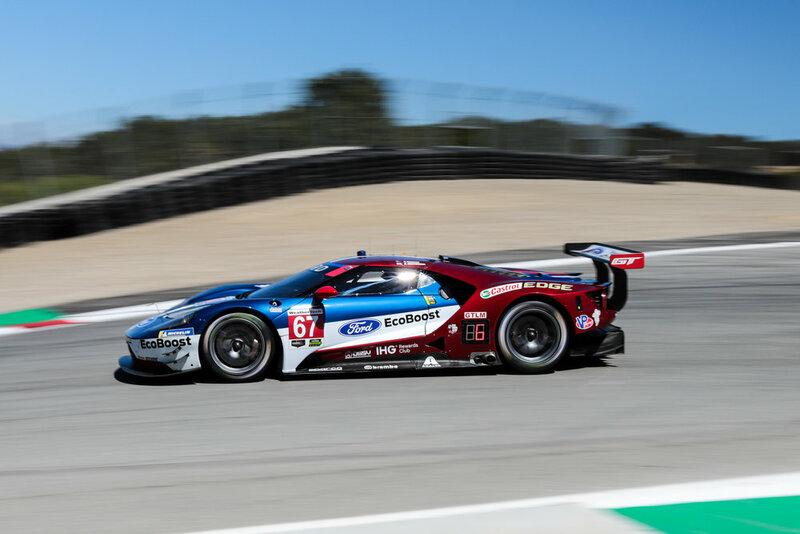 The WeatherTech Sportscar Championship returned to the Monterey Peninsula at the world famous WeatherTech Raceway Laguna Seca last weekend in the second appearance in California for the series after racing at Long Beach in April. 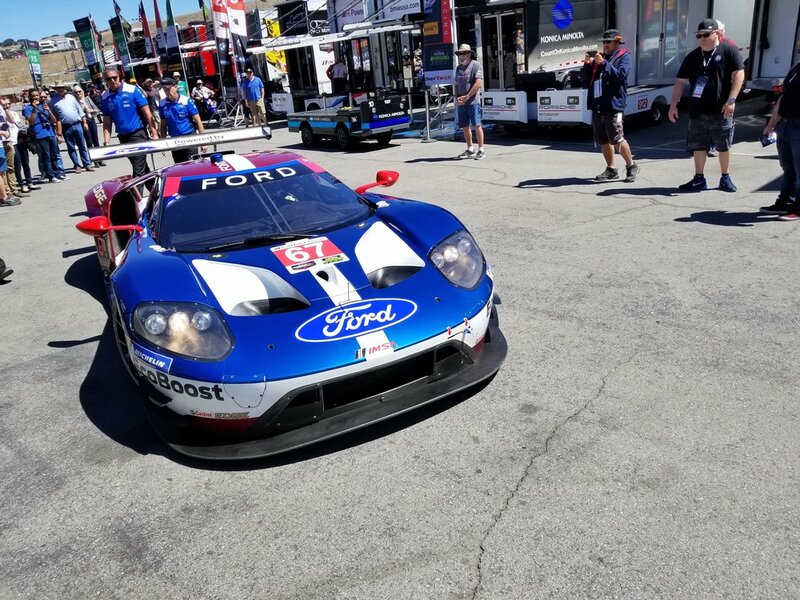 In a California summer season, with temperatures approaching the triple digits in the central valley, Laguna Seca was a welcome respite from the heat, providing perfect weather and great conditions for the race weekend. 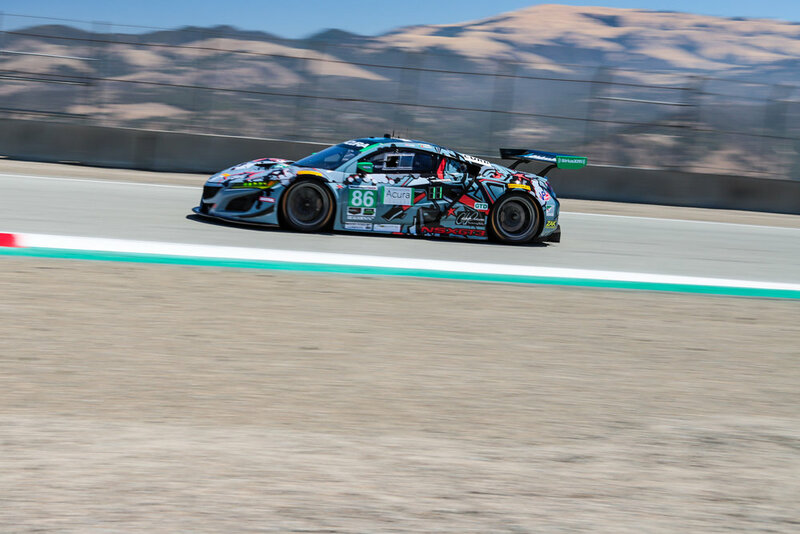 Heading into the penultimate race of the WeatherTech Sportscar Championship, the Continental Tire Monterey Grand Prix looked to be a barn burner with multiple teams and drivers still in the hunt for the titles in the Prototype, GT Le Mans, and GT Daytona classes. 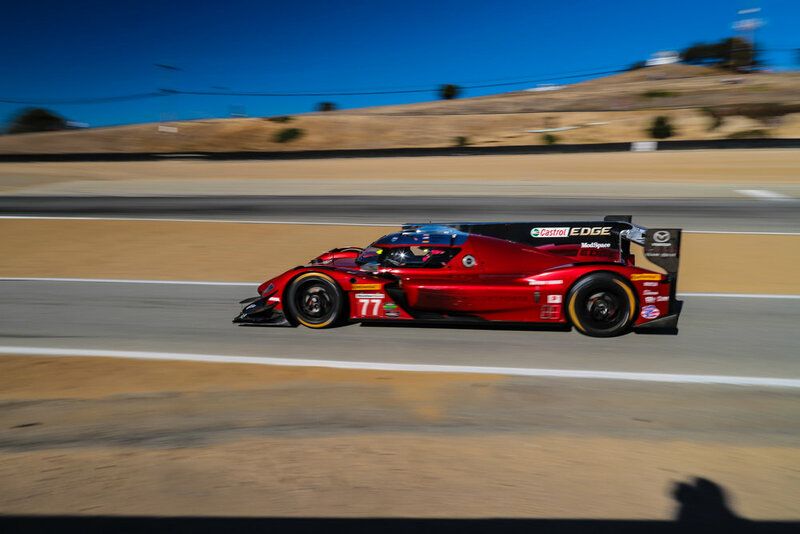 Eric Curran and Felipe Nasr in the Action Express Prototype entry arrived to Laguna Seca in the lead with only 12 points separating the top four cars. 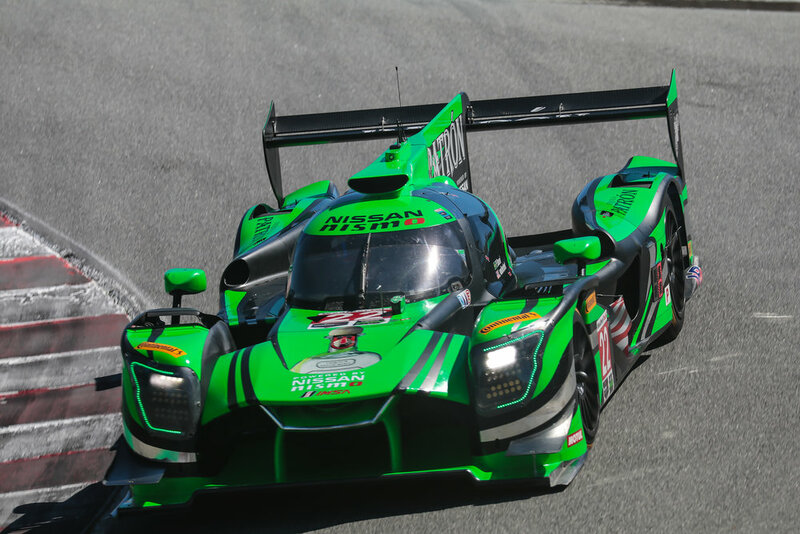 It looked to be a race that could give one team an open door to the title when they arrive at Petit Le Mans for the season finale. 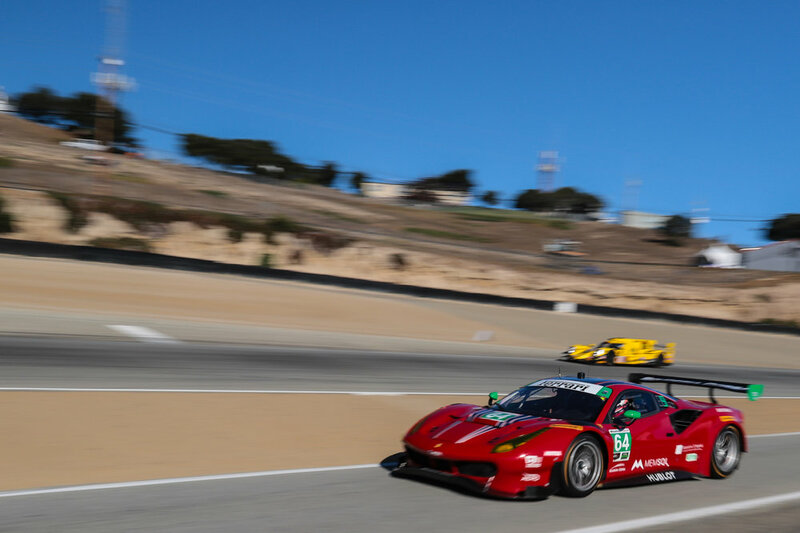 In GTLM the battle was even closer. 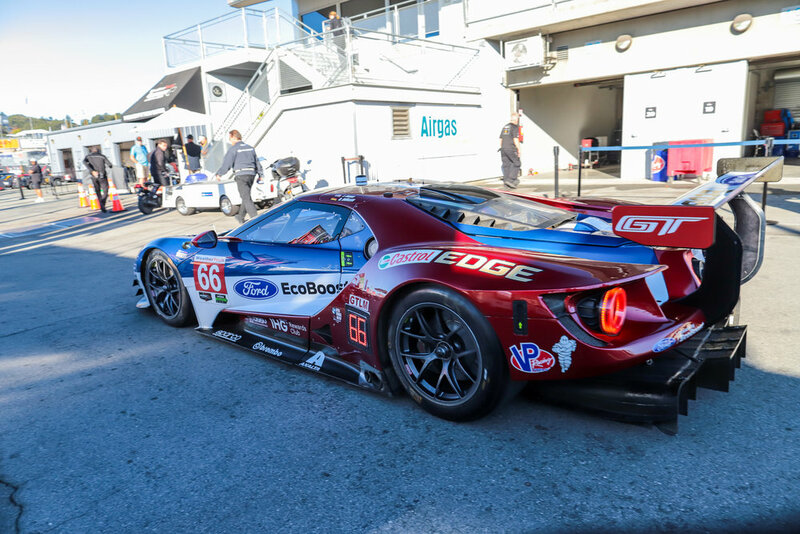 The American titans of sportscar racing, Ford and Corvette have been locked in battle all season in an ebb and flow that finds the Ford GTs of Ford Chip Ganassi Racing showing faster speed, but the reliability of the C7.R Corvettes has kept them in the hunt. 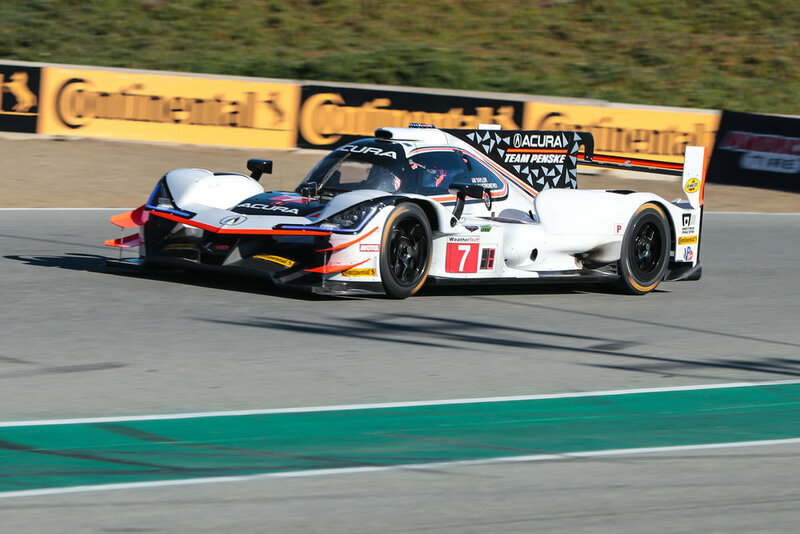 Saturdays qualifying action saw Jordan Taylor in the Wayne Taylor Racing Cadillac DPi-V.R take pole position with a blistering record setting lap of 1:16:181, beating the powerhouse team of the Acura Team Penske Acuras. 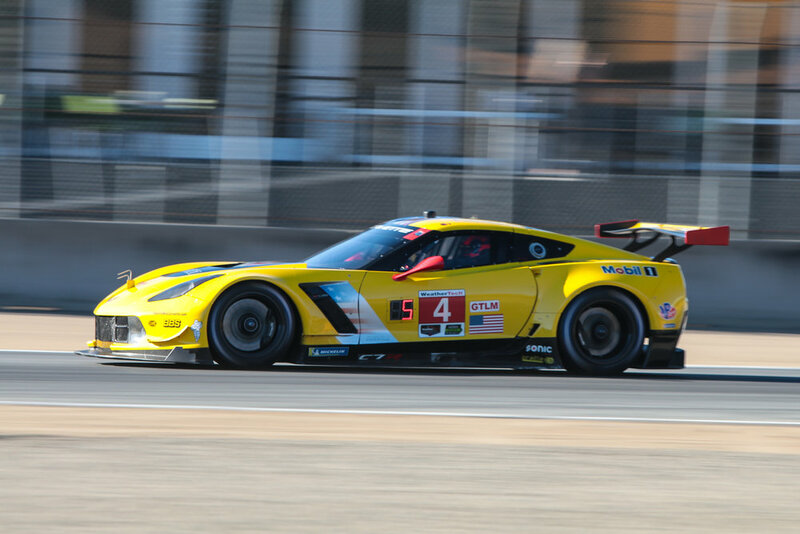 Oliver Gavin captured the GT LeMans Pole for Corvette Racing. 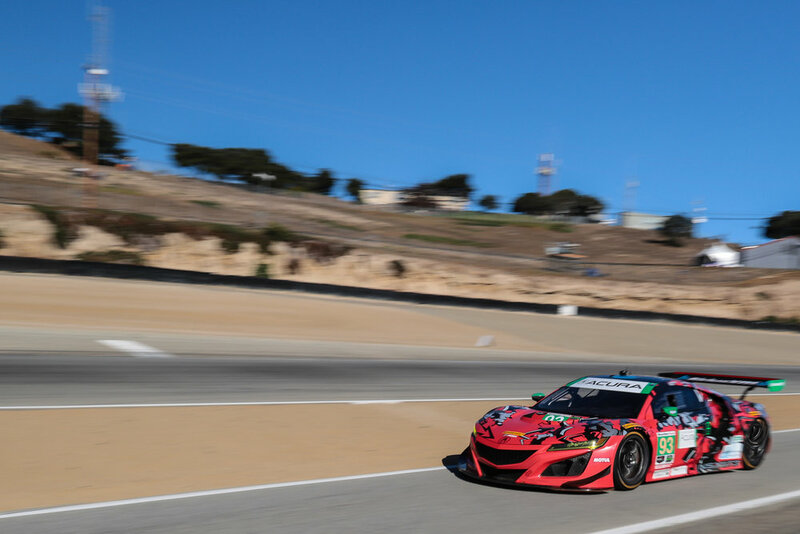 Capturing her first ever pole position, Katherine Legge drove the GTD Meyer Shank Racing Acura NSX providing an opportunity to build up a championship in the closing races of the season. After the weekend was over, she would cut her points deficit to Paul Miller Racing’s Bryan Sellers and Madison Snow nearly in half. 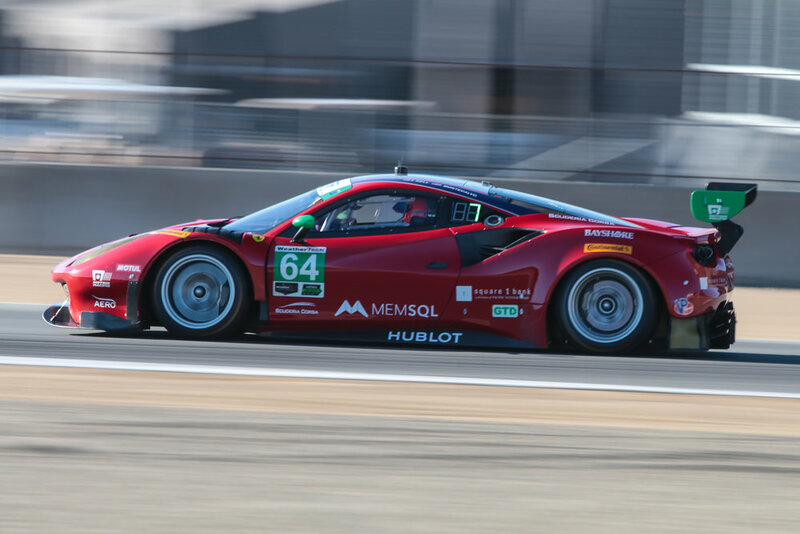 Sunday was a whole different affair, seeing an opening lap crash, mechanical failures, and other sorts of bad luck shaking up the field and the points standings. When the green flag waved, and even before the cars had crossed the start-finish line, the No. 52 JDC-Miller Motorsport Oreca of Misha Goikhberg pulled out to make a jump, clipping the Action Express Racing No. 5 Cadillac driven by Joao Barbosa. 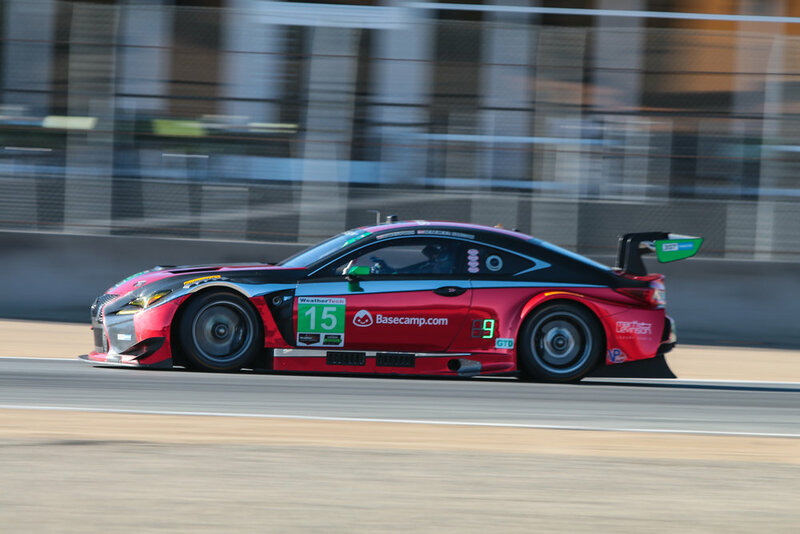 In the chaos of the initial contact two other cars would end their day as well, the NO. 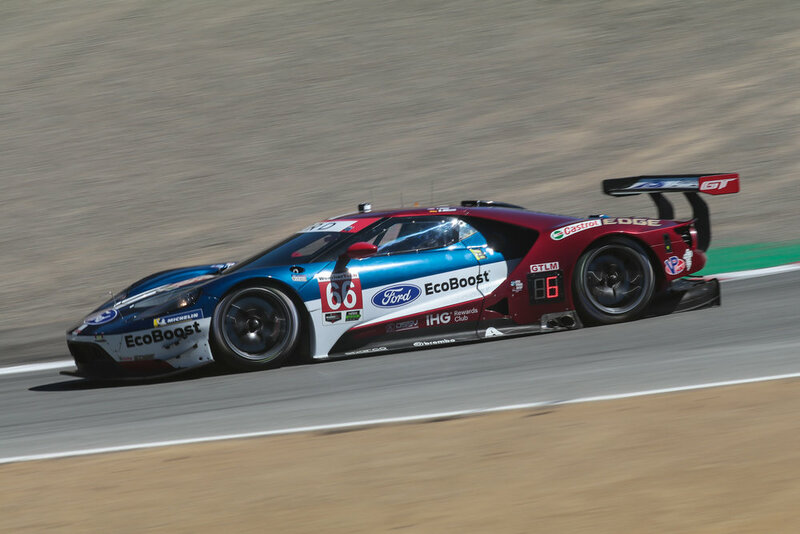 66 Ford GT of Dirk Mueller and the Porsche 911 RSR of Nick Tandy. 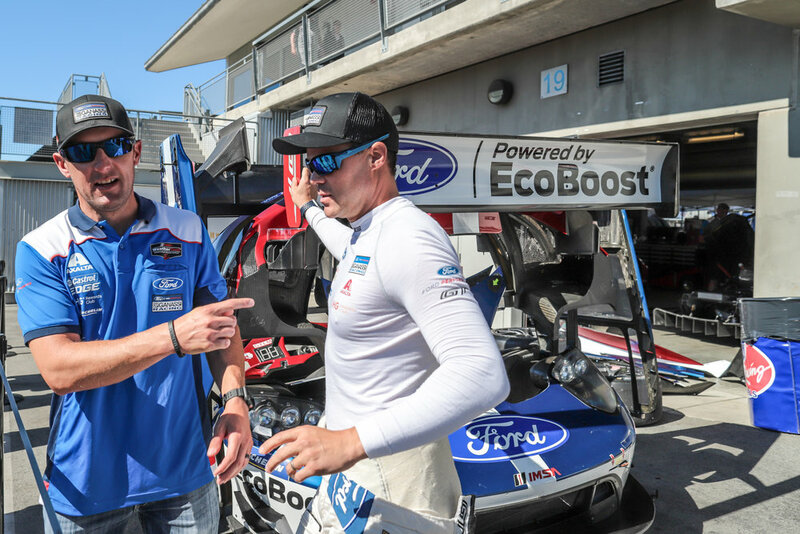 The crash would put a major block in front of the Championship hopes of the Action Express racing team. Pole setter Jordan Taylor in the No. 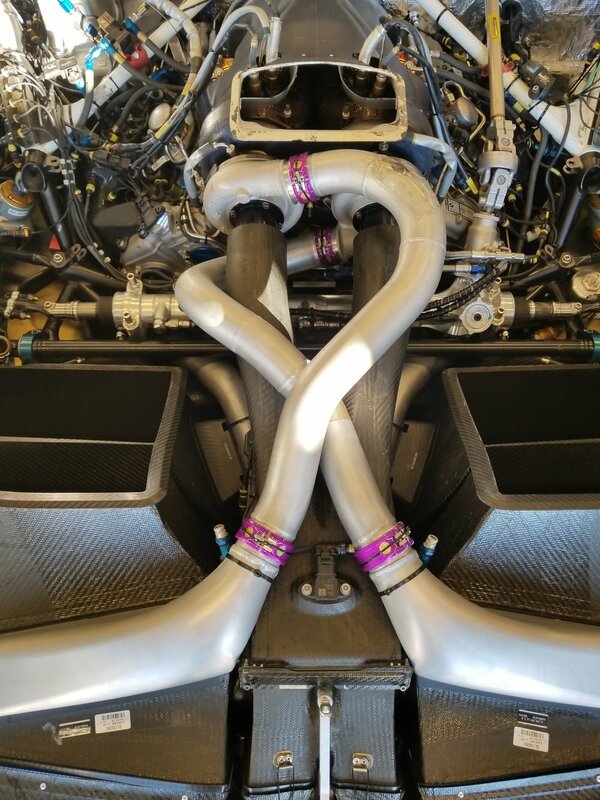 10 Konica Minolta Cadillac DPiV.R would find his race over on lap 18 with a mechanical issue. The issue put a painful end to their championship hopes. 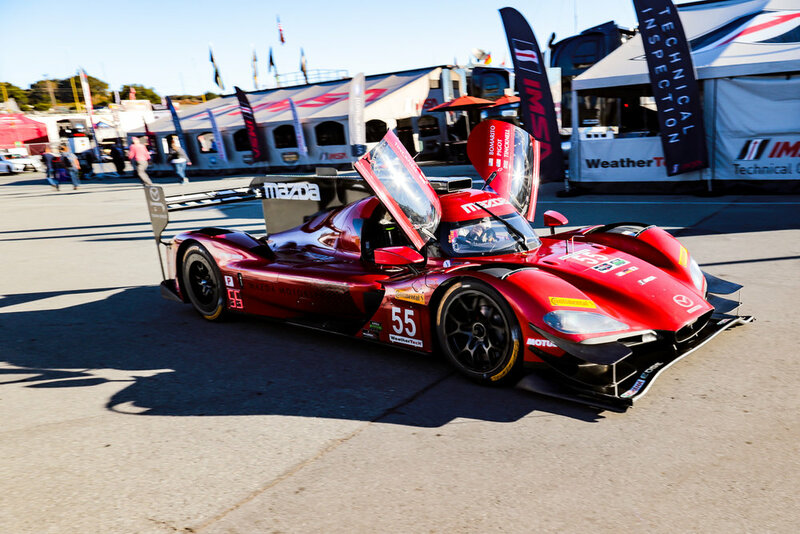 For a time, Mazda looked to have a win in its grasp, building a 9 second lead at one point in the race. 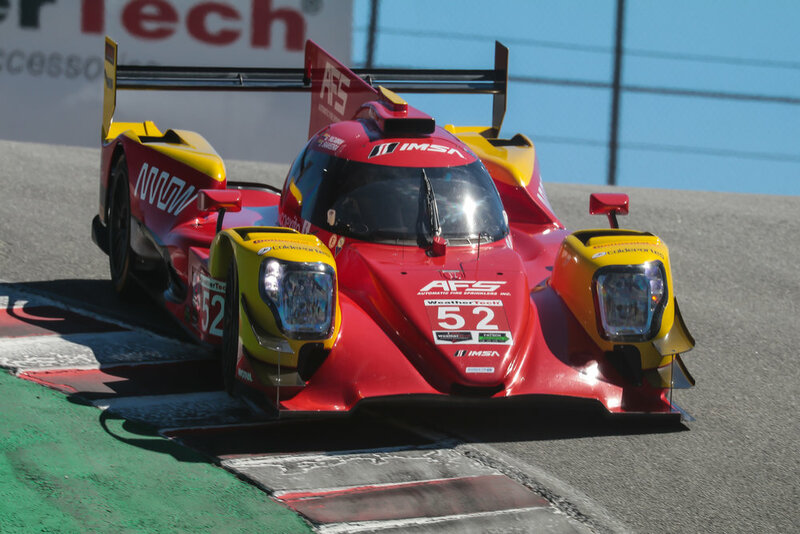 Harry Tinknell was leading in the No.55 Mazda RT24-P, when attempting to lap the No.52 AFS/PR1 Mathiasen Motorsports ORECA LMP2 of Gustavo Yacaman. Things did not go well, and contact was made taking the Mazda out of the chance to win. 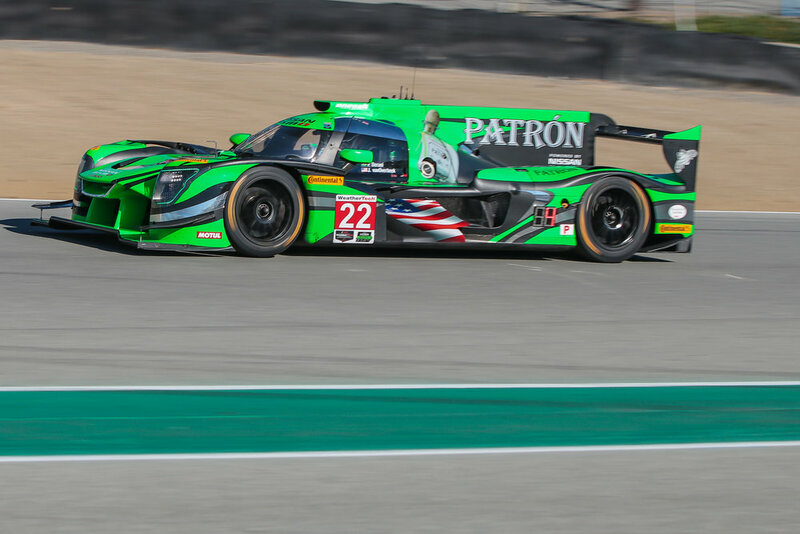 In a story of persistence wins the race, Pipo Derani and Johannes van Overbeek in the No.22 Tequila Patrón ESM Nissan DPi, after starting in last place, the dynamic duo stayed out of trouble, put their heads down and took the victory. Well, not exactly without trouble. Just 22 minutes into the race van Overbeek pitted, jumping out for Derani. After the third full course caution of the race, Derani spun out on the restart. After getting back on track he worked through the field, putting himself in striking distance. The payoff came from the Tinknel-Yacaman coming together that allowed Derani to take the lead once again and never look back with 35 minutes remaining. 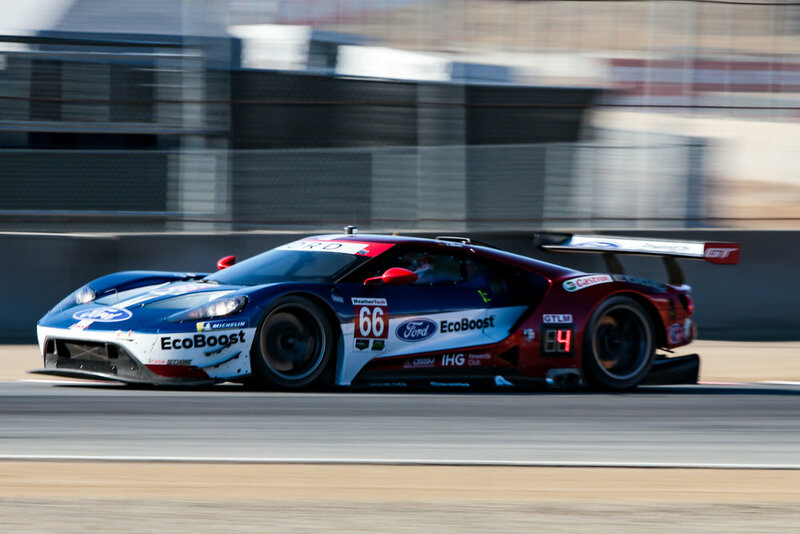 It was their first win since the Mobil 1 12 Hours of Sebring. 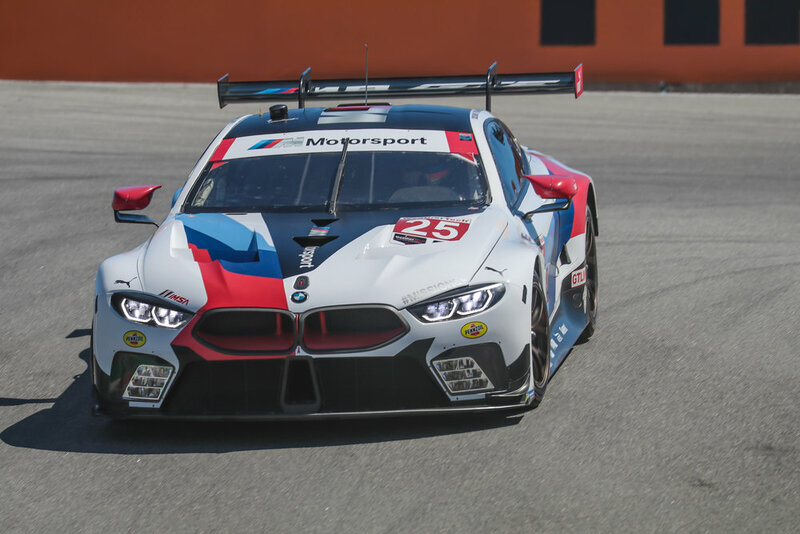 In the GTLM class victory would go to Connor De Phillippi and Alexander Sims in the No.25 BMW M8 GTE, BMW Team RLL. 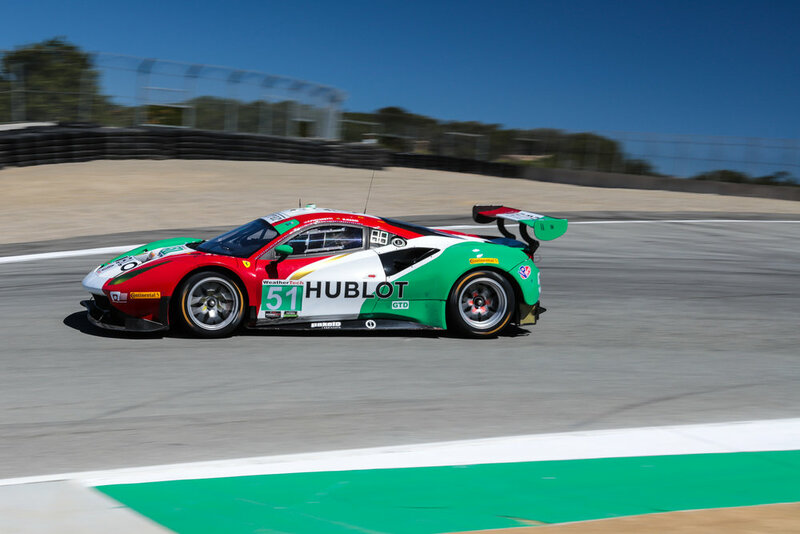 A fuel savings master class was taught by De Phillippi who took up a slow and steady pace to take the checkered flag with only fuel vapors in the tank. He took the lead when the sister No. 24 M8 with John Edwards at the helm had to take fuel with only 7 laps left in the race. 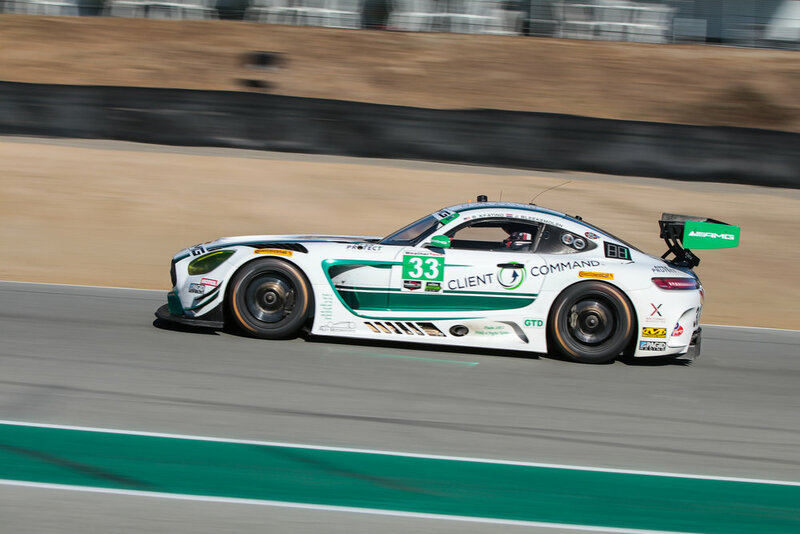 Katherine Legge and Alvaro Parente, in spite of starting from pole position, would have to battle back a few times throughout the race behind the wheel of the No.86 Acura NSX GT3. 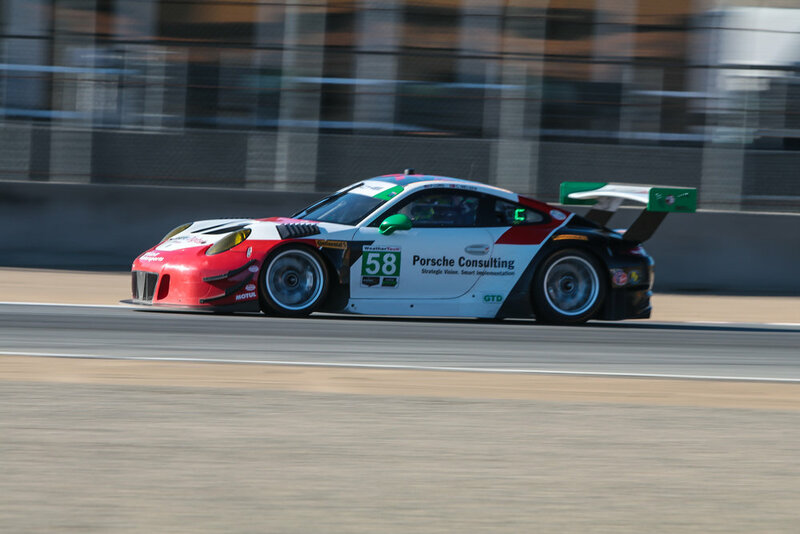 Parente took over driving duties late in the race and went on a tear to regain first place and gain the victory. 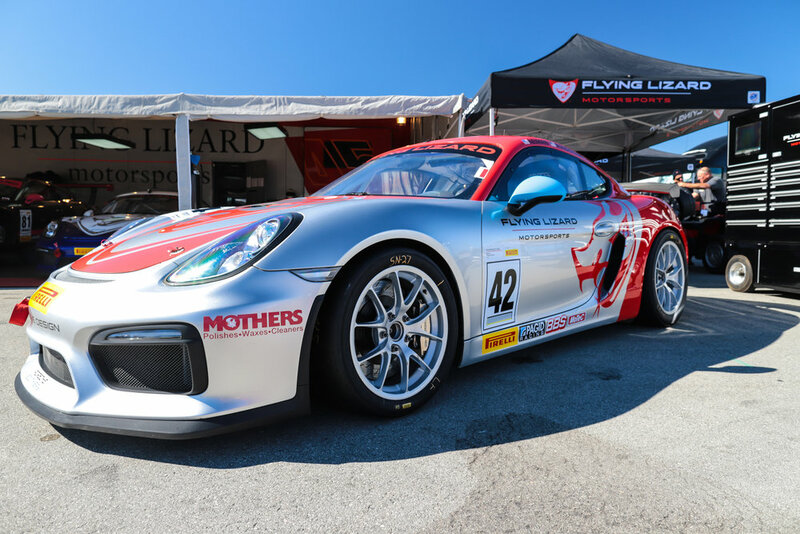 The win put Legge within 6 points of her rivals Sellers and Snow as they head to the finale at Road Atlanta. 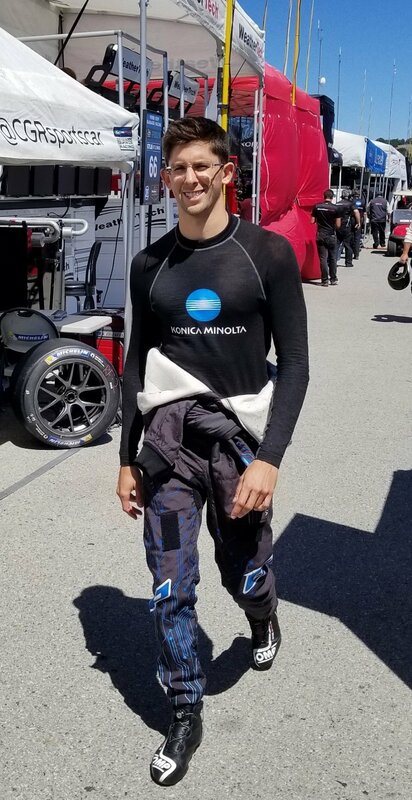 Parente, delivered the win with a demonic charge to the front with 10 minutes remaining overtaking the three drivers in front of him. The Portuguese driver lists a JEEP Wrangler as his daily driver. Guess you can’t judge. For the entire field it was a story of either luck or disaster. The lucky and determined pushed through for hard fought wins, with others suffering failures or crashes with unkind championship implications. 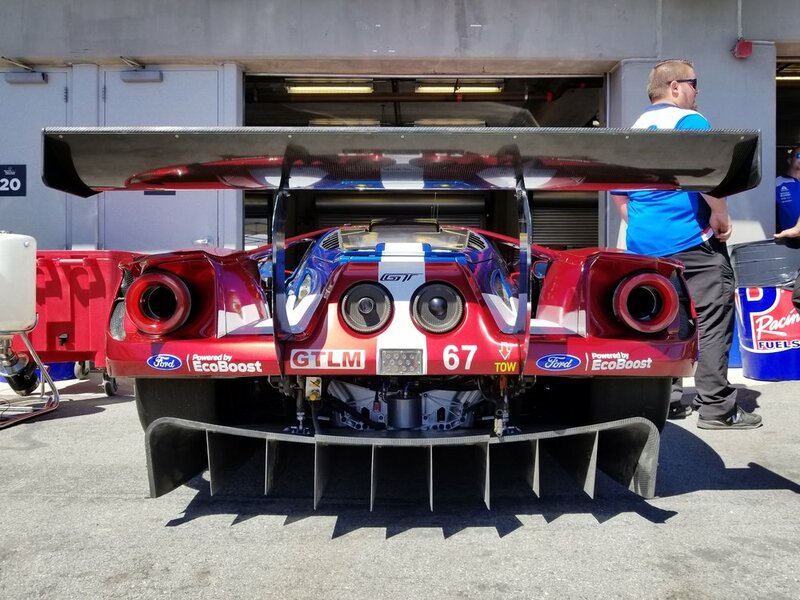 The WeatherTech Sportscar Championship moves on to the final race of the season, the Motul Petit Le Mans at Road Atlanta from October 10-13th. 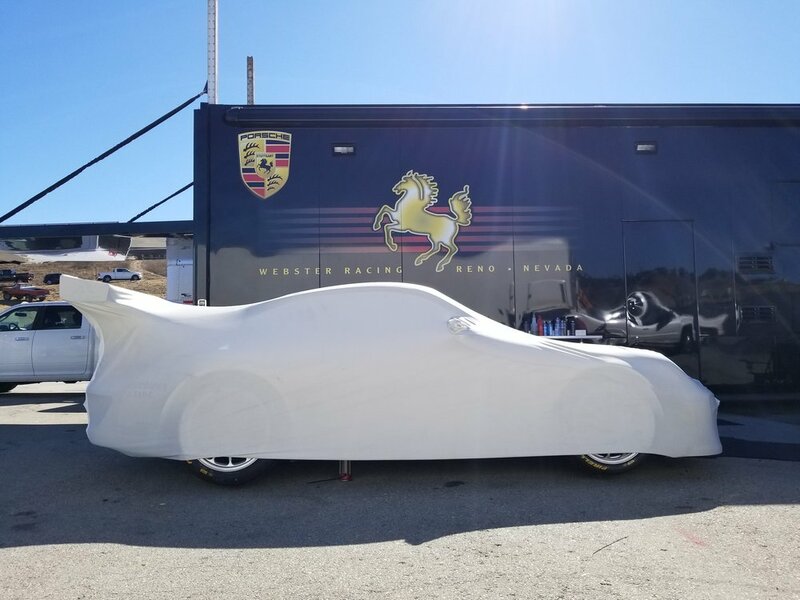 Weathertech Raceway Laguna Seca will next host the Porsche Rennsport Reunion VI from September 27-30th.